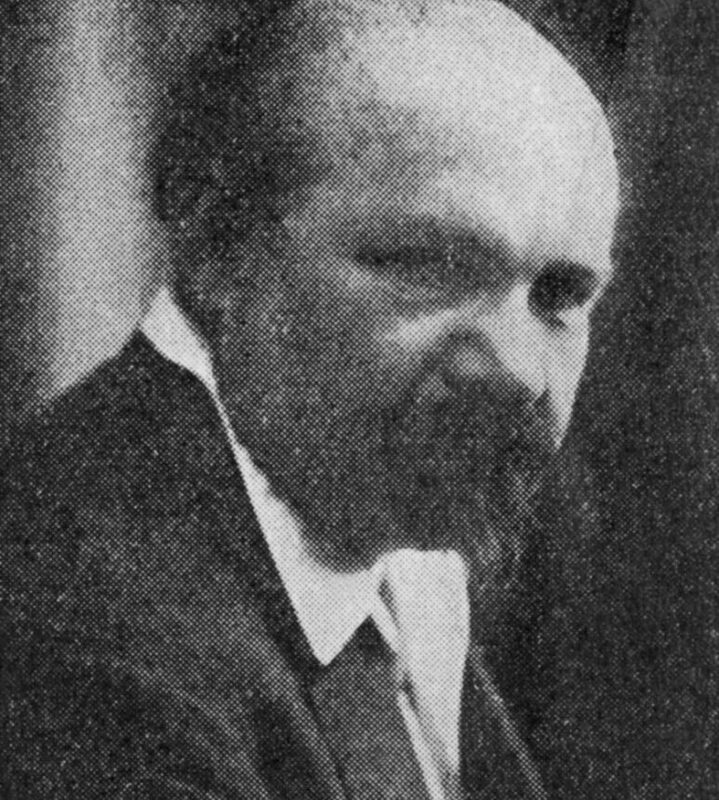 Samuel Lipschitz received a traditional education and grew up in Lodz. He produced tapestries and took an interest in sculpture from a very young age. He developed his talent by carving wood. He left Lodz for Berlin, and later moved to Paris. 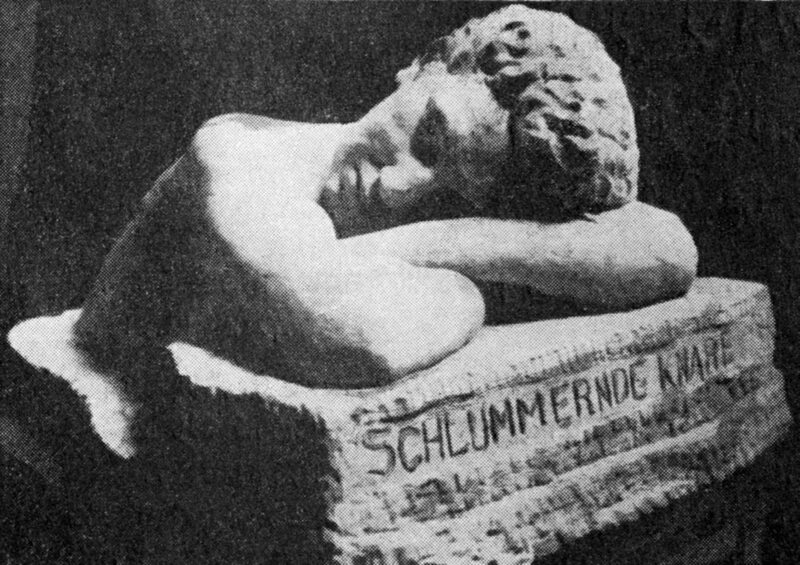 He lived at 2 passage Dantzig, at La Ruche, and worked as a sculptor. He worked in marble and ivory. His younger brother Morice joined him in his studio in 1912. Samuel Lipschitz taught him sculpture. In February 1943, Samuel Lipschitz was summoned by the French police. He went to the police station despite the warnings of his friends Chochon and Léoni, his neighbors at La Ruche. He was arrested. His friends did not have time to bring him blankets and his suitcase before he was deported to Auschwitz. He was murdered by the Nazis. (Quotation translated by Brad Scott).